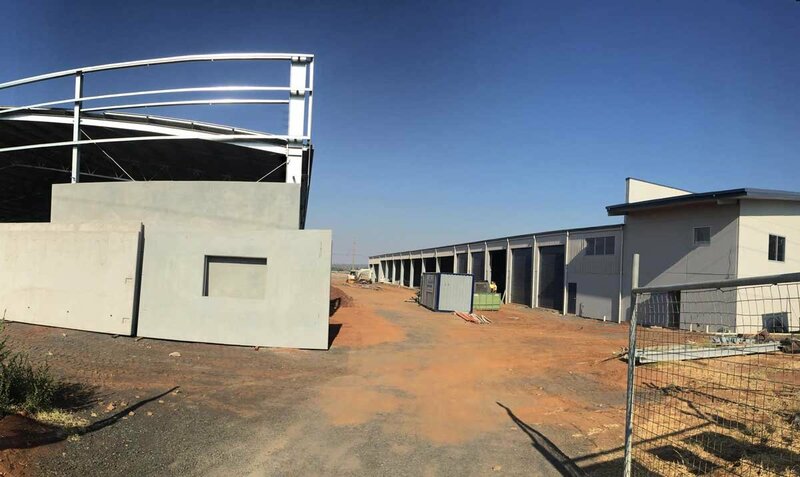 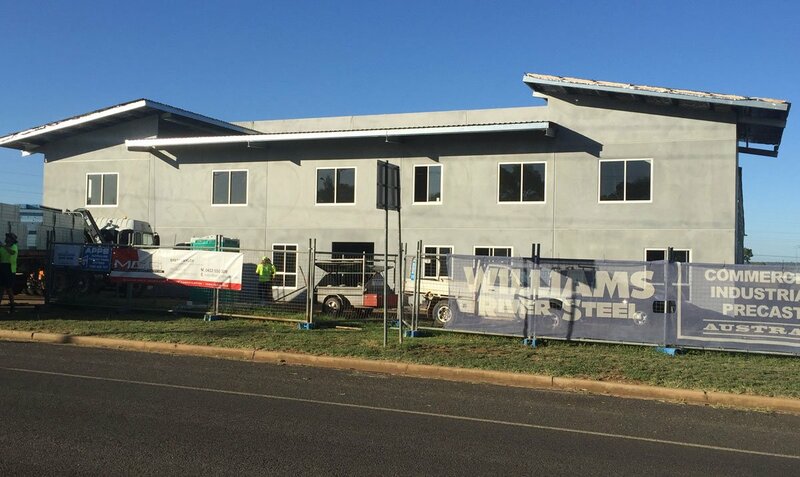 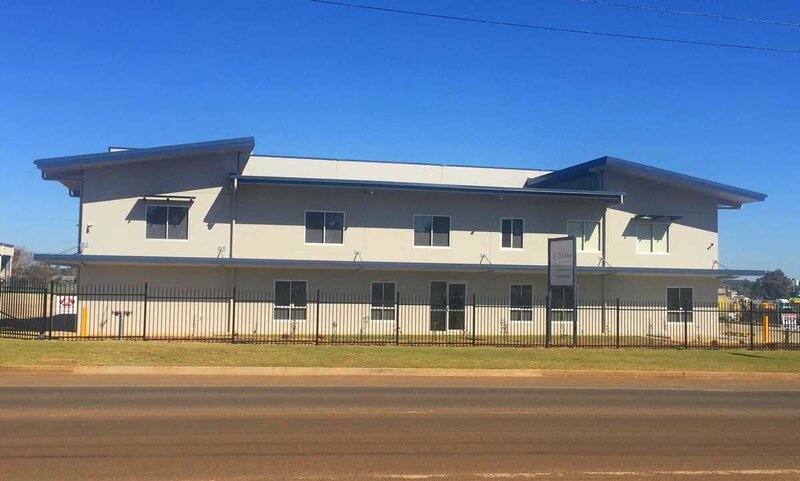 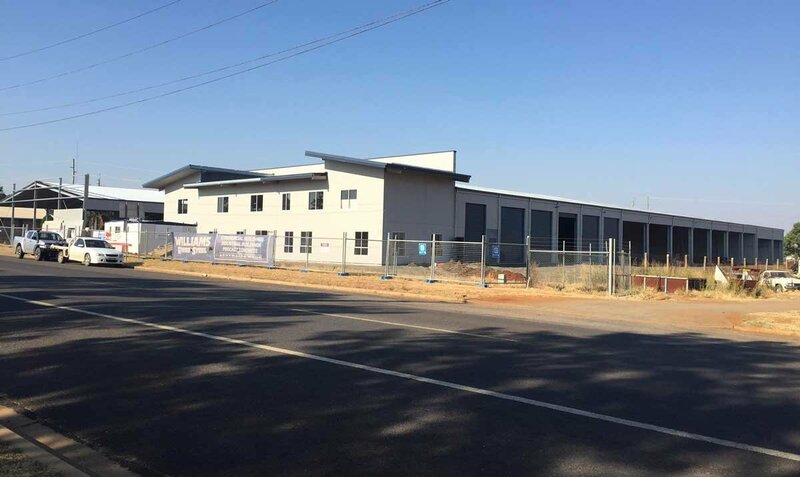 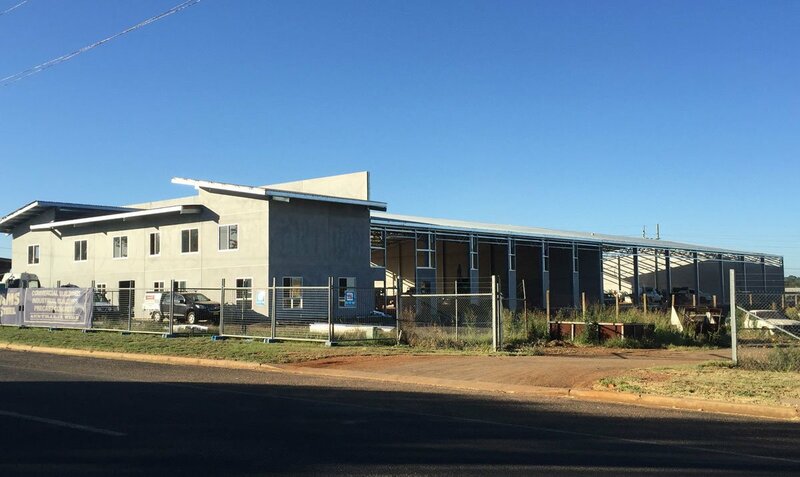 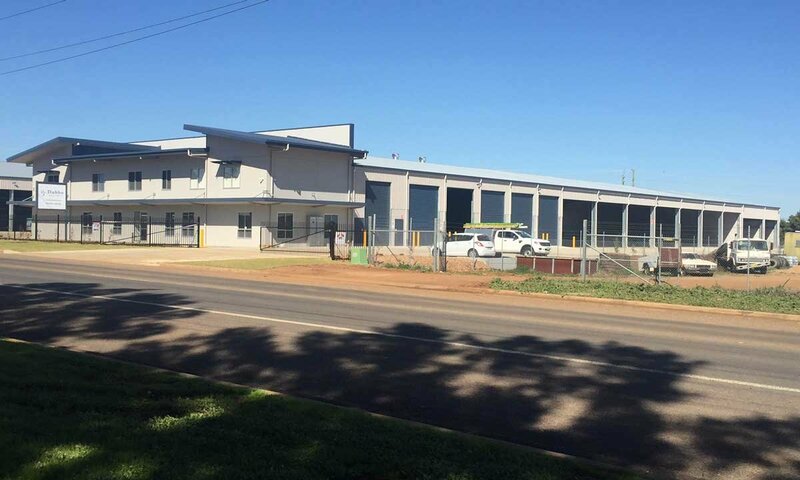 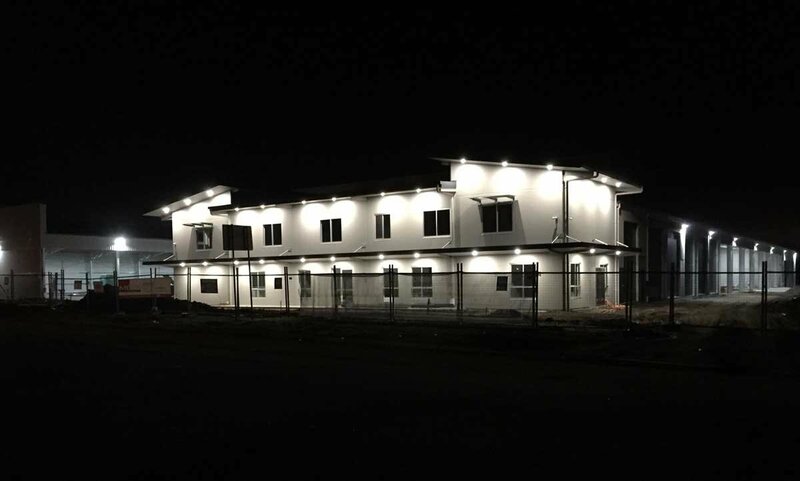 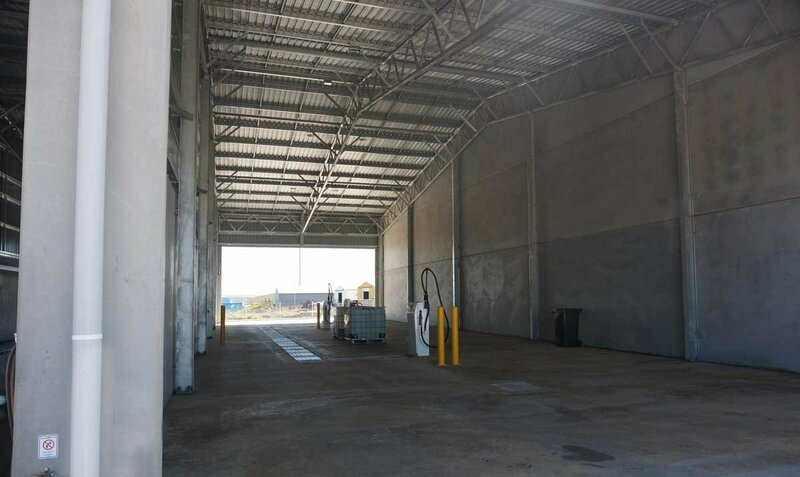 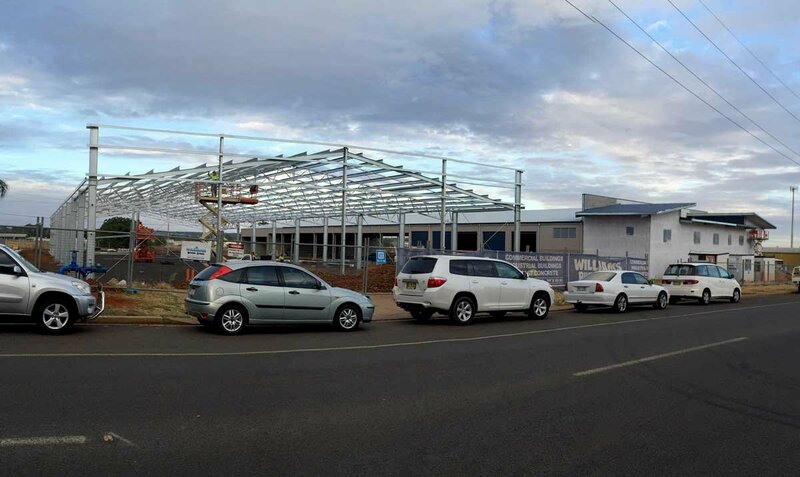 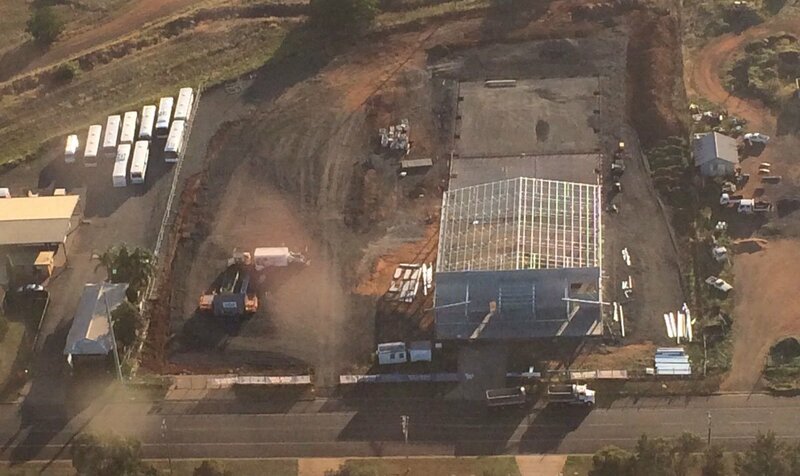 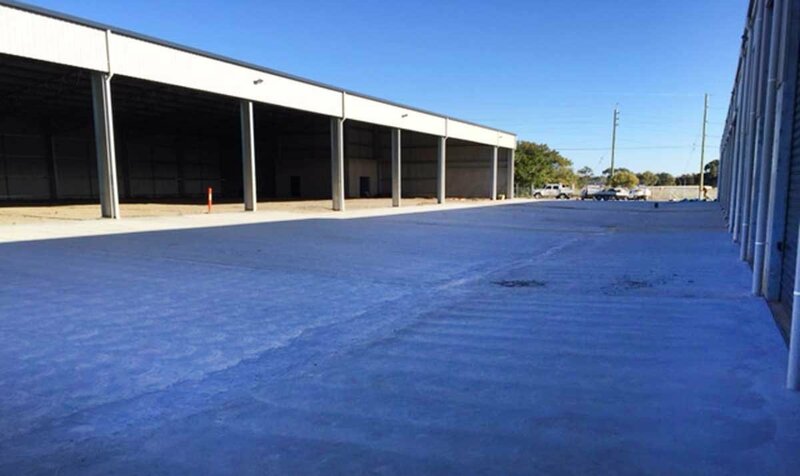 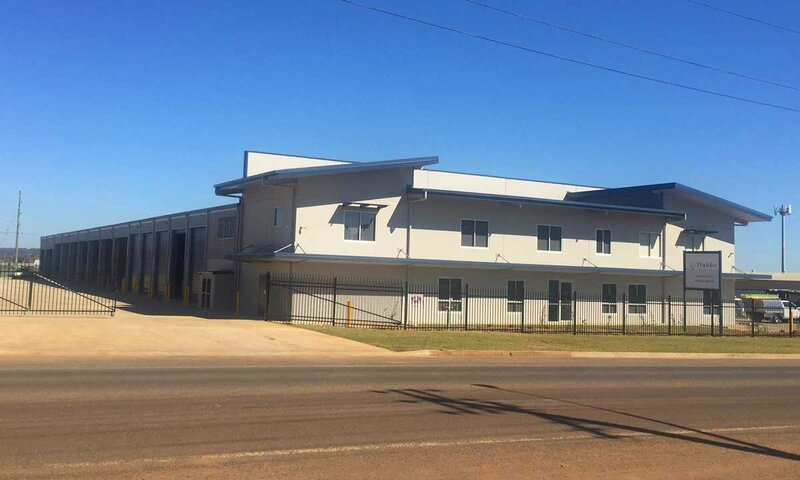 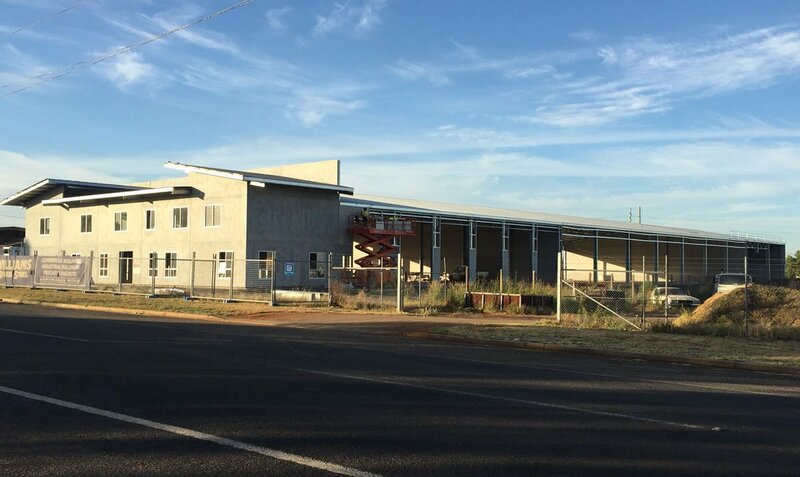 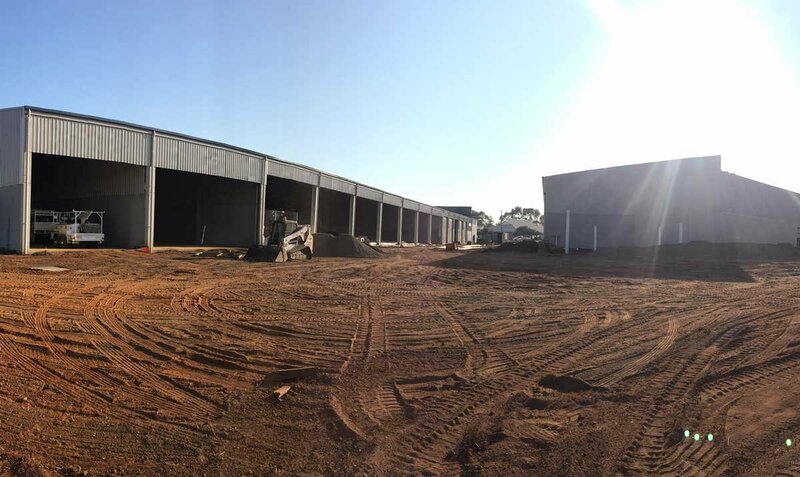 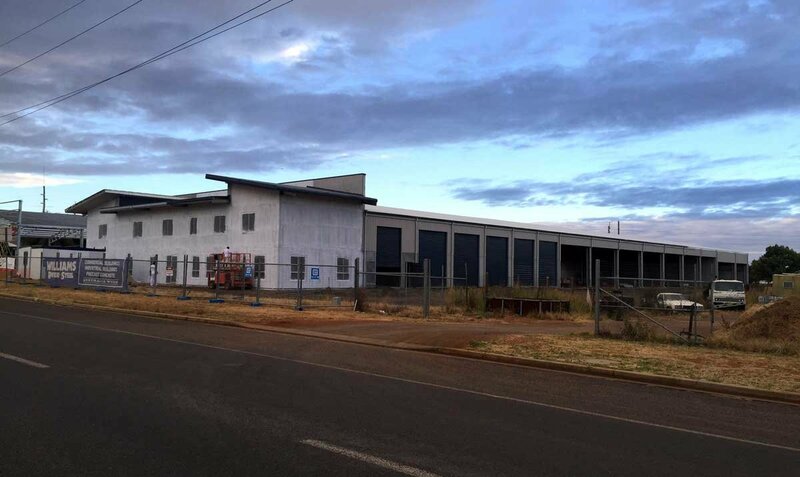 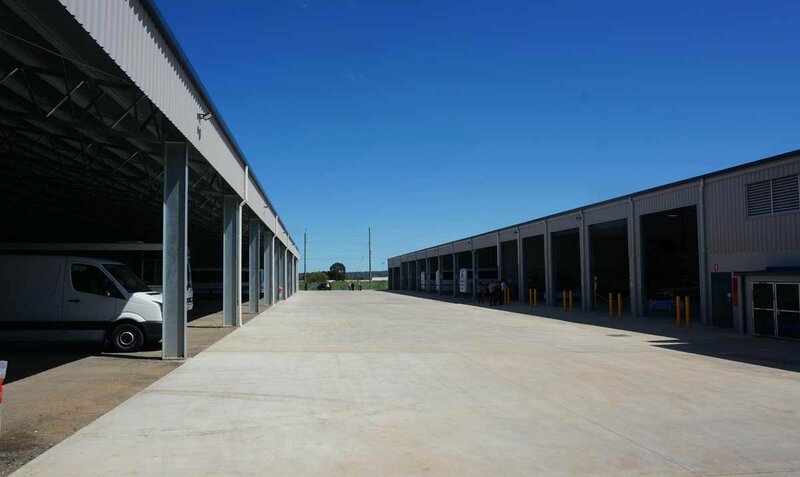 Due to Buslines growing success in the Dubbo region, Williams River Steel were contracted to design and construct new premises on the existing site and adjoining block. 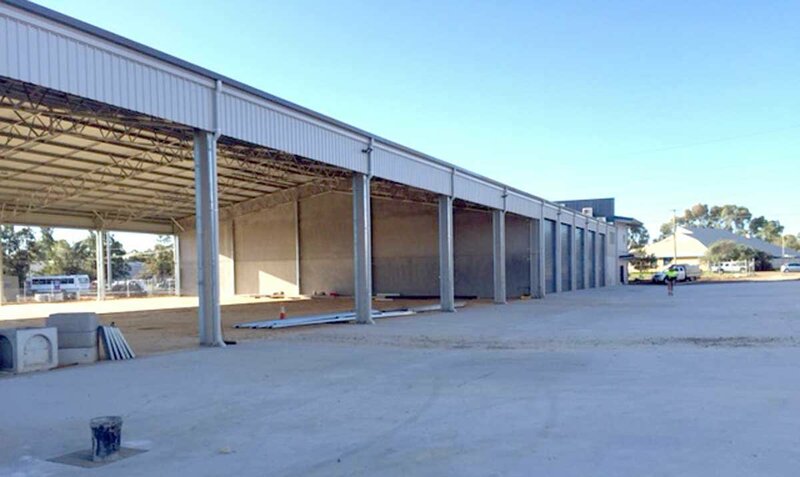 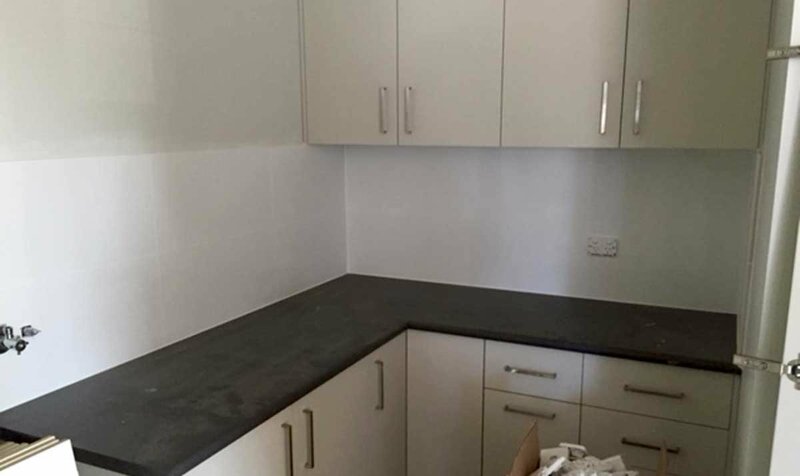 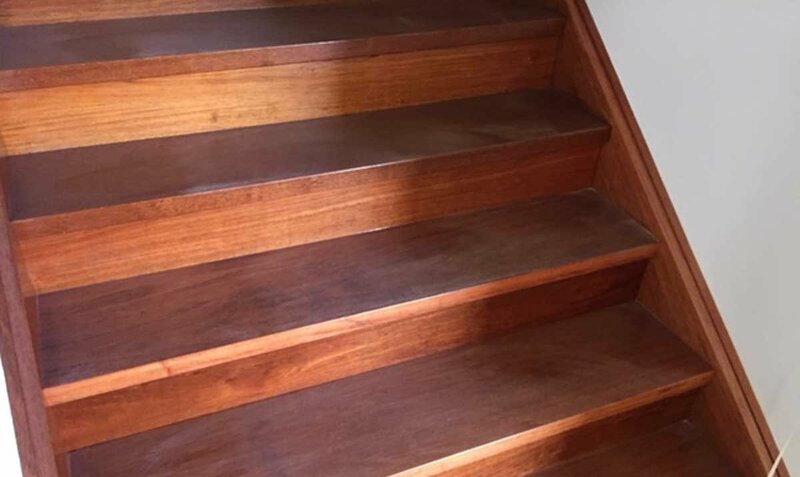 The project is a full turn key operation and will be taken from architectural drawings through to final lock up. 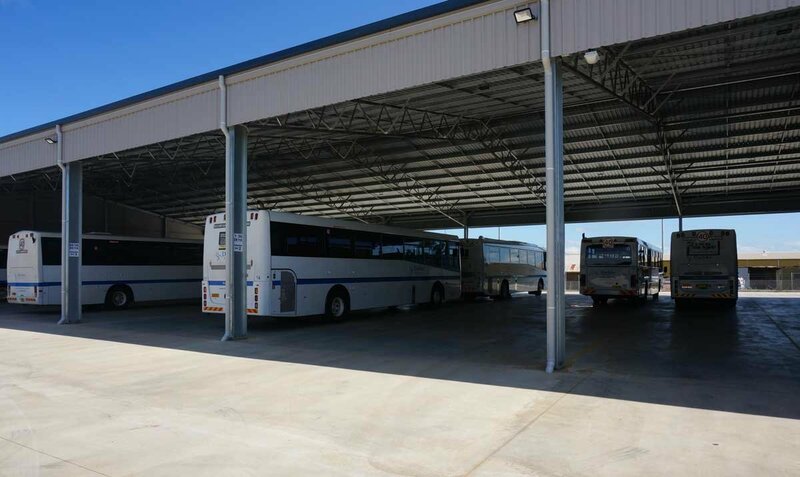 The current buildings will be demolished to make way for a massive clear span depot, housing up to 83 buses. 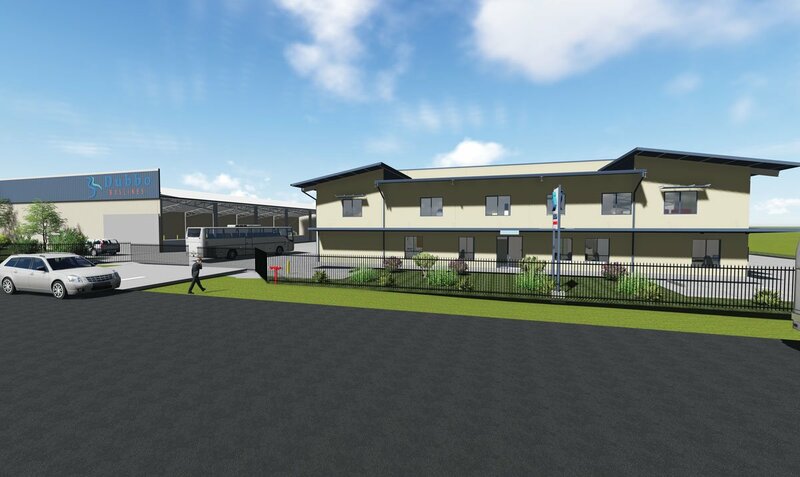 The new design will allow for better movement of the buses in and around the depot and provide purpose built facilities for staff, administration and the servicing of vehicles. 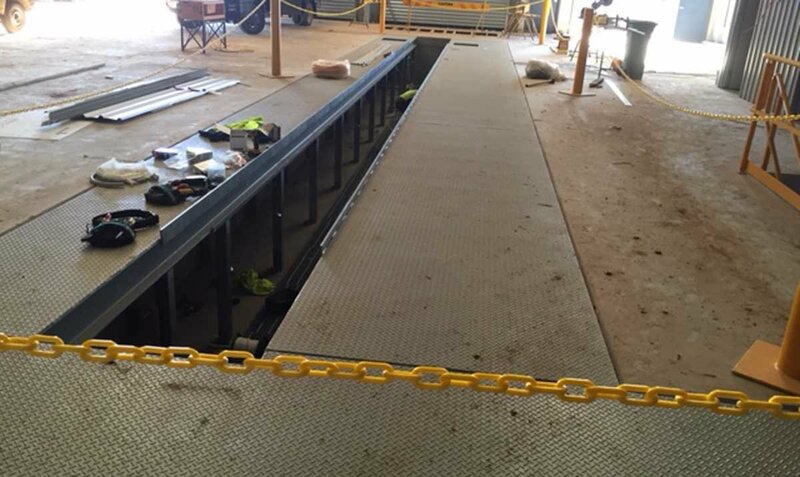 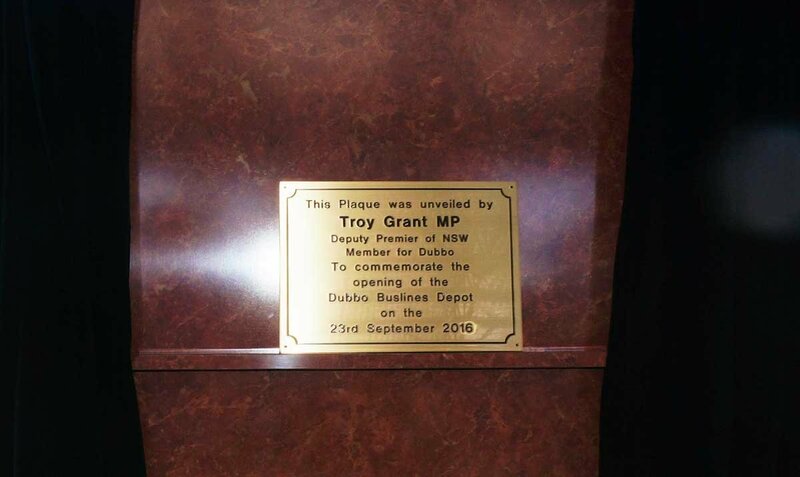 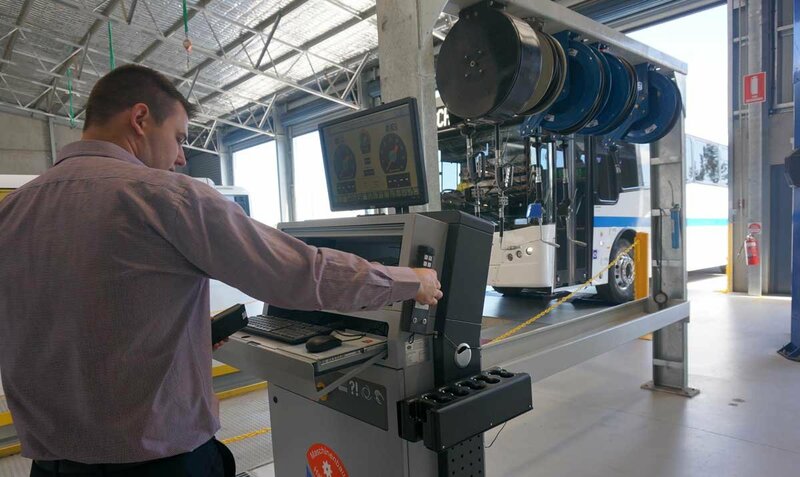 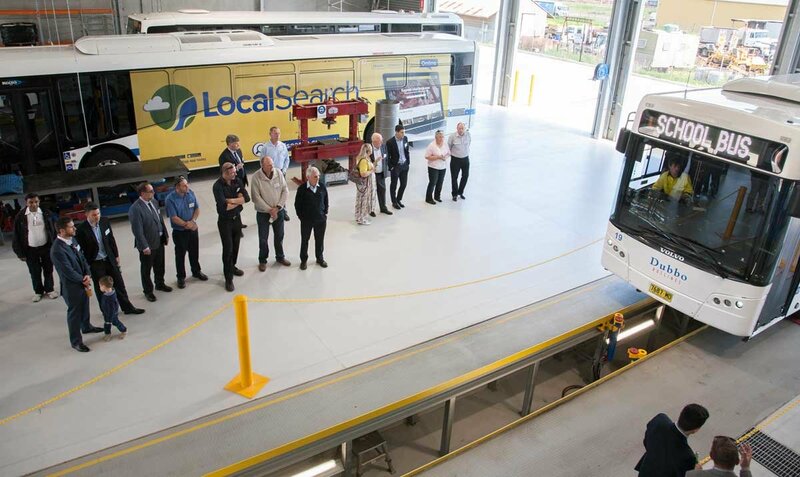 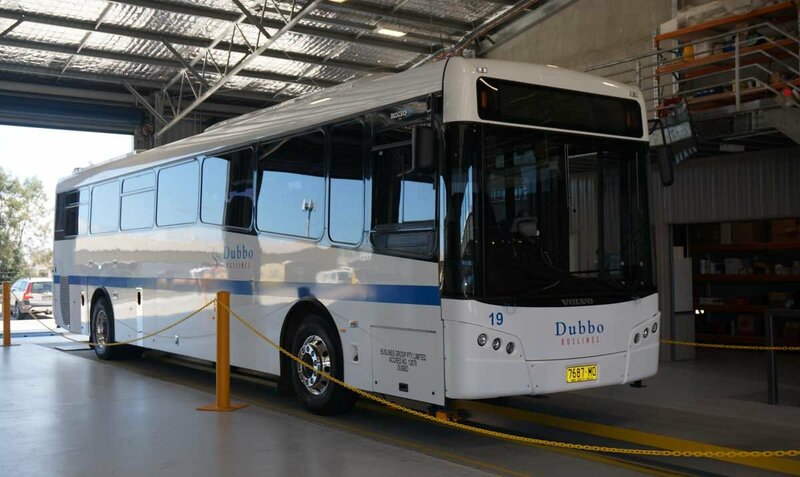 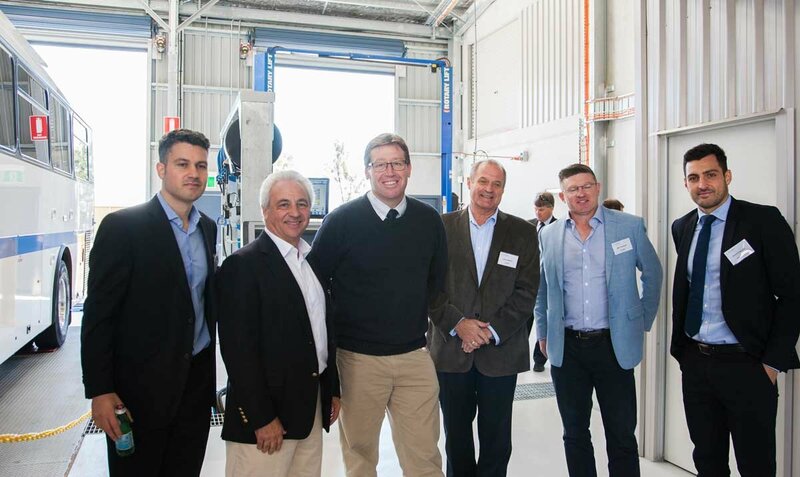 Dubbo Buslines welcome future technologies and have included advanced security and lighting throughout the facility as well as a fully automated bus washing facility, a workshop and an maintenance subterranean pit with a brake roller and testing machines to keep the buses in peak condition. 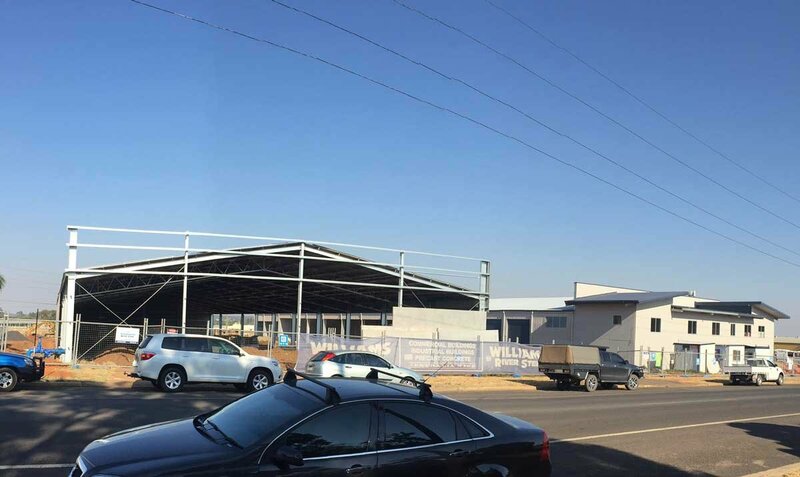 Renewable energy systems have been included for future expansion and harnessing natural ventilation will reduce the need for air conditioning and reduce the buildings carbon footprint. 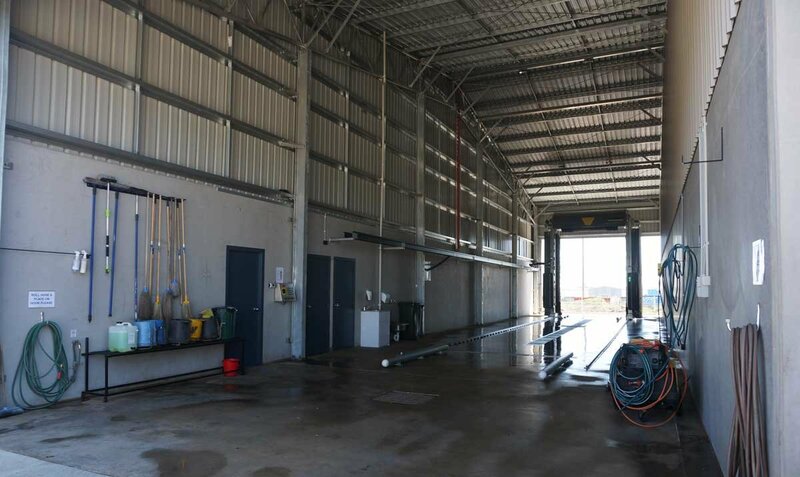 Rainwater harvesting and storage systems have been designed to integrate with the large roof-line adding to the efficiencies of the new design.